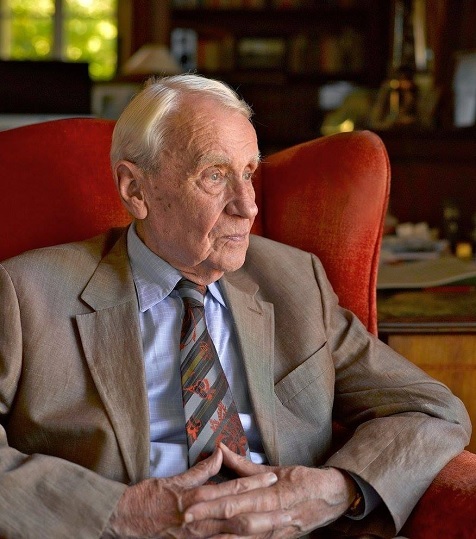 A wonderful post about Tolkien and his importance to us all. There is so much in this article to comment on and facts that impresses. I also took delight in the quotes included. Tolkien’s work is an endless gold mine. I cannot conceive how he wrote it while working as a professor. Perhaps driven by a rare passion. I am now intrigued and will read up more about him. I’m saving this one. Love that last paragraph. Lately, I’ve become aware of how distracted I am. I think technology is rewiring my brain so I’m less perceptive. Not only do I fail to notice the late Visa bill next to my chair (doggonit), but it’s harder to see the pain behind a friend’s smile or detect the subtext in her words. But fantasy helps us see invisible reality, and maybe that carries over into our everyday lives. Maybe it’s a remedy for iphone-addiction dullness. I don’t think the tech is intrinsically bad, but we don’t manage it as we should. We have to stay in control — if you’re checking your email every minute or walking and texting when you should be taking in the sights, the gadget’s controlling you. Thanks for highlighting Tolkein’s work. I love this quote: A child, Lewis wrote, “does not despise real woods because he has read of enchanted woods,” but “the reading makes all real woods a little enchanted.” Just added it to my collection. That’s my favorite quote from the article. Greetings, Mike. I’ve heard the name Tolkien pronounced several ways. Do you know the correct pronunciation? It’s “Toll” “Kin” with the accent on the first syllable. I love the wrap-up in the last paragraph. So true. Fantasy offers a glimpse of the vast realm of the imagination where anything is possible and we are free to step outside of the mundane. Exactly! Fantasy fiction seeks to make the mundane magical again. We owe the younger Tolkien a debt of gratitude, as we do to the elder for setting a standard for fantasy writers ever since. A standard few have equaled, by the way. Indeed so. Or even come close. Some notable exceptions don’t have the recognition they deserve. His work on his father’s manuscripts was indeed brilliant, but I couldn’t plow through his fiction. But he was indeed a born archivist. I’m incredibly grateful to Christopher Tolkien for all his hard work getting these stories to us. Also for The History of Middle-Earth series, which is a painstaking examination of the step-by-step creation of Lord of the Rings and other works. Reading these books, which must have taken forever to compile, has taught me important things about Tolkien’s writing process and helped me to better understand my own.